Adapted from The Millionaire Real Estate Agent by Gary Keller. by the size of our questions. With The Millionaire Real Estate Agent, we will ask, explore, and answer the most important question anyone in real estate sales could ever ask of themselves, How do I, as a real estate sales person, take my sales income to the highest level possible? Believe it or not, it is a simple question with a simple answer. 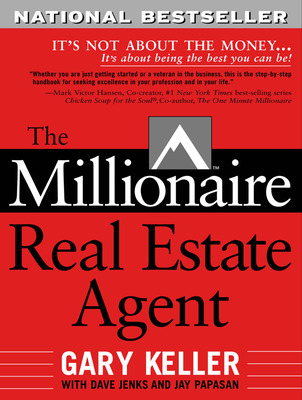 In this book, we will lay out for you how to think like a Millionaire Real Estate Agent. Then, we will show you, step by step, how to earn and net a million in annual income. Finally, we will point out the path to receiving a million in passive income. Truthfully, I believe that the key to becoming your very best is to think at a very high level. If, by reading this book, you can get your mind around the concepts in the chapter entitled, Think a Million, and learn to think like a Millionaire Real Estate Agent, youll discover that earning, netting, and receiving the most money possible from your real estate career will seem much more attainable to you. Read the full chapter here. 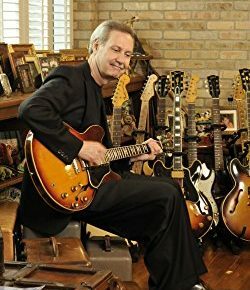 Gary Keller is the founder and chairman of the board of Keller Williams Realty International the largest privately held real estate agency in the United States. 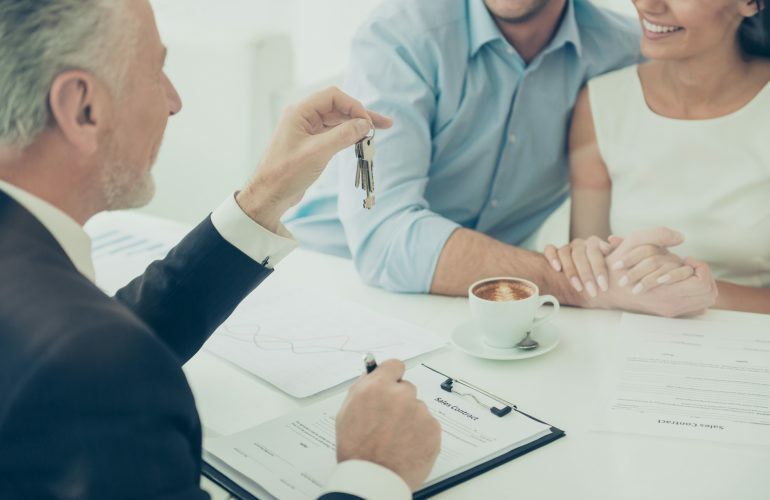 It is also one of the fastest-growing agencies in the United States with more than 30000 agents. Avoid Being The “Innocent Spouse” This TAX Season!